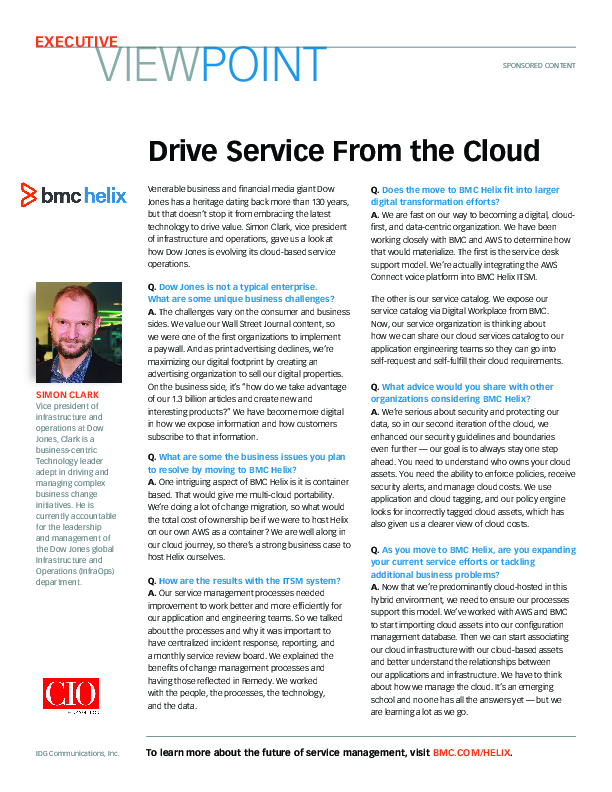 As organizations undergo digital transformation, they are exploring new ways to deliver IT service management. 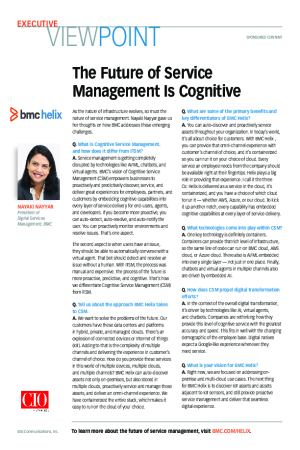 The traditional model of ITSM is changing – and a new way of thinking has arrived with cognitive service management (CSM). 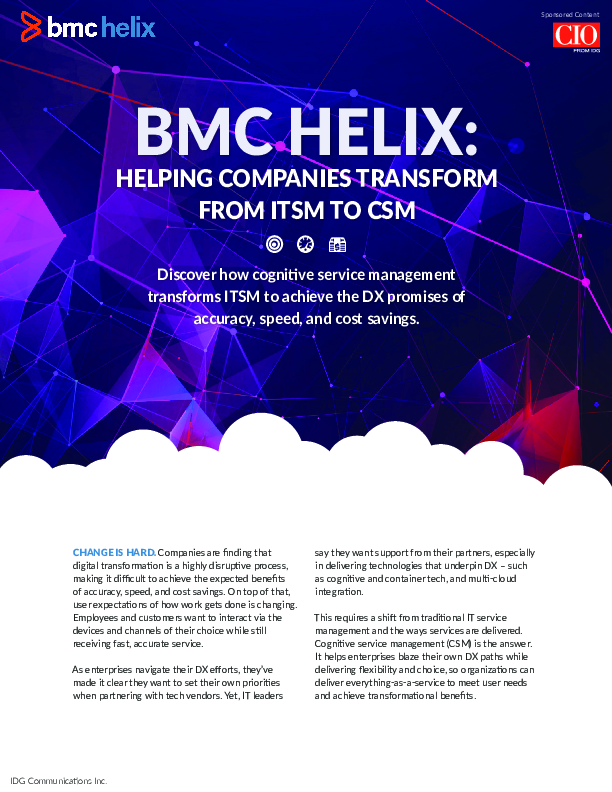 CSM brings the enterprises flexibility and choice in the DX journey. 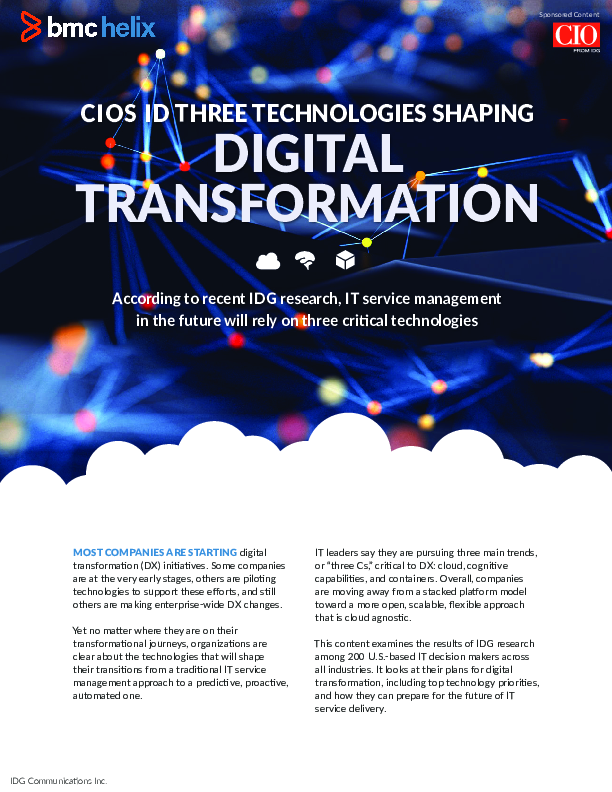 In this tech dossier, gain a deep-level of understanding about where organizations are headed with these critical tools.